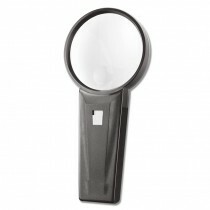 Magnifiers provide an in-focus and highly defined view of surface details, illuminating uniformly over the field of observation. High-powered magnification has universal application for precise scientific work. 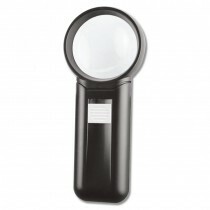 Illuminated magnifiers are supplied with AA replaceable batteries.